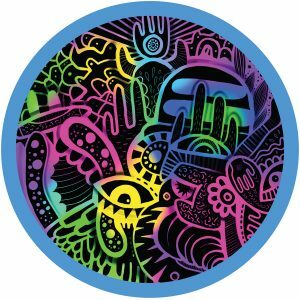 Returning with his signature sound, Cuartero is releasing his Moon Crash EP on the revered Hot Creations. Two high-paced, underground rollers to energise and hypnotise, completed by a masterful groove-heavy remix from DJ Sneak & Tripmastaz. Moon Crash combines a sturdy, looping low-end and rhythmic, mid frequency percussion. A playful mix of synth and vocal chops, stabs and blips, transform into an invigorating ride. The legendary DJ Sneak and fellow house gangster, Tripmastaz, combine forces on their SP1200 Fire Mix, turning the original Moon Crush on it’s head with affected vocals, a rejuvenated bassline and a jackin’ house beat. 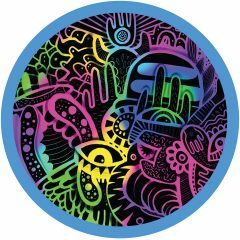 Cuartero hails from Malaga, Spain, and has been releasing music since 2009 on labels like Desolat, Moon Harbour and Saved. In 2015 he was named Best Newcomer DJ at the DJ Awards and in 2017 he won Best Tech House Artist and Artist Of The Year at the Vicious Music Awards.